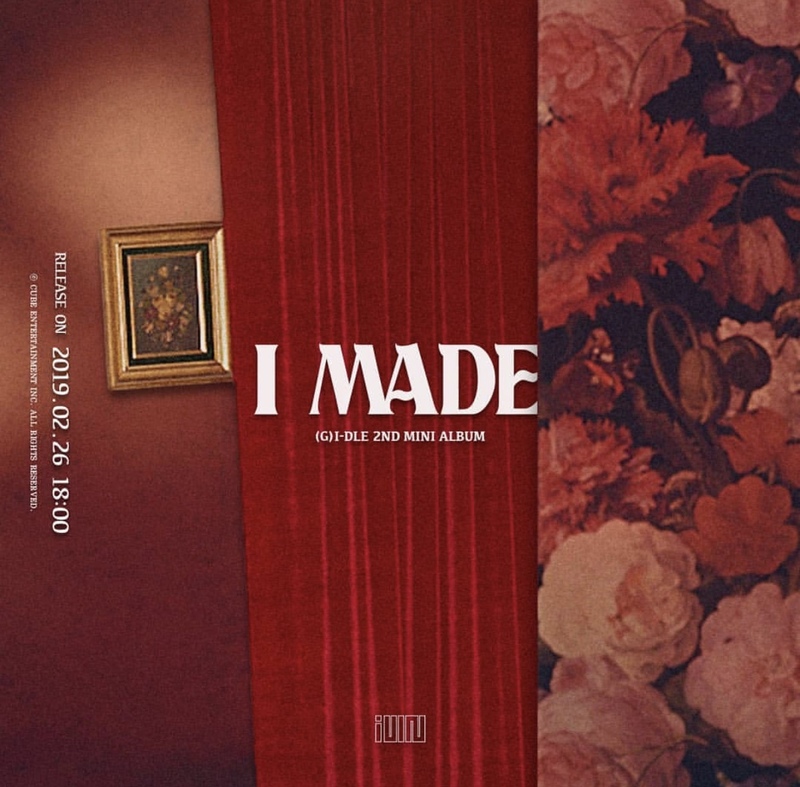 The all female six member rookie group (G)I-DLE, who only debuted last year in May, is about to drop their second mini album named ‘I Made’ on the 26th of this month at 18:00 KST. At midnight (KST) they dropped the first teaser image of their next comeback’s new mini album on their social media platforms. Cube Entertainment’s group (G)I-DLE debuted on May 8th 2018 with their first mini album ‘I Am’ featuring their hit song ‘Latata’. That earned them their first ever music show win on SBS MTV’s ‘The Show‘, followed by their first digital single release ‘Hann’. Are you looking forward to (G)I-DLE’s next album and comeback? What’s your favourite song of their’s so far? Let us know in the comments below!